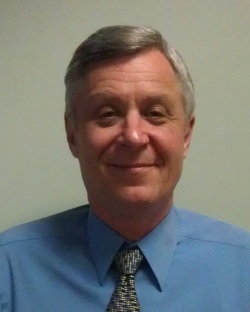 Gary Lake is a consulting actuary in the Washington, DC office of Horizon Actuarial. Through a partnership with Lake Consulting, Inc., Gary brings additional consulting expertise with group and health care plans to Horizon. Gary has more than 35 years of experience in the health care industry, and he is an expert on managed care, self-insurance, health insurance company analysis, and actuarial valuations of life and health plans. Gary is a graduate of the University of Iowa. He is a Fellow of the Society of Actuaries and a Member of the American Academy of Actuaries.